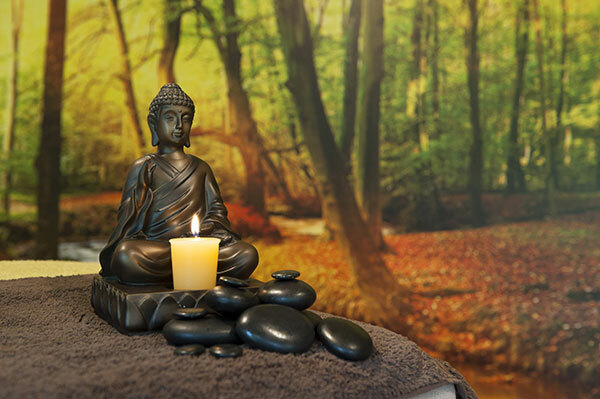 A beautiful haven of peace and tranquility where you can relax and enjoy therapeutic massages and holistic treatments to soothe body and soul. 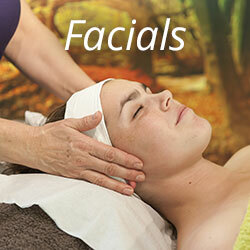 The Beauty Lodge offers a range of health & beauty treatments and therapies. Located at the Felbrigg Lodge Hotel, our purpose built wooden cabin is conveniently situated by the swimming pool and outdoor hot tub, surrounded by trees and country fields (and often, the sound of bird song). 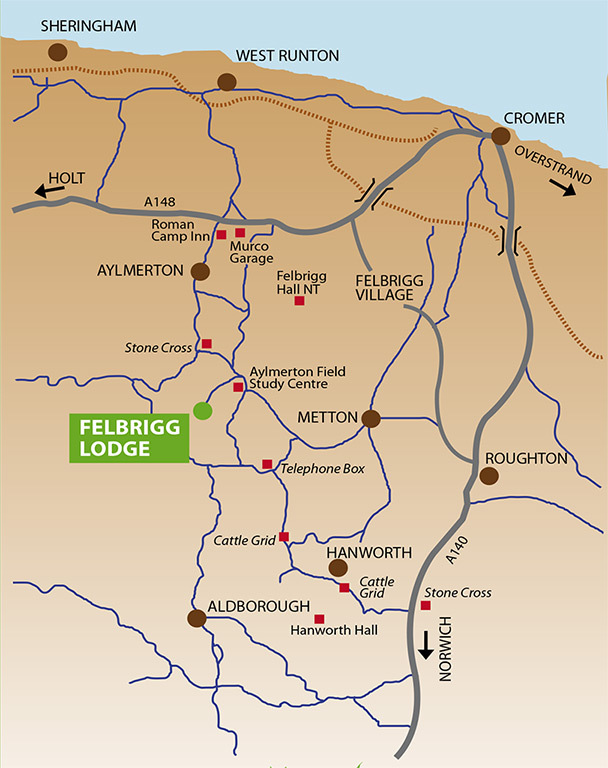 Sarah Woodrow has been associated with the Felbrigg Lodge Hotel since 2007, having met with owner, Dee Dee Lomax just 2 months after the hotel's purchase. Initially, all the treatments were provided in the individual hotel suites and indeed, still can be, if required. The boutique hotel is a family run business with the emphasis on offering guests a chance to unwind and de-stress. The Beauty Lodge is the perfect solution to enable that to happen and to enhance any visit. Day guests are also welcome to enjoy a wide range of luxurious treatments and therapies. 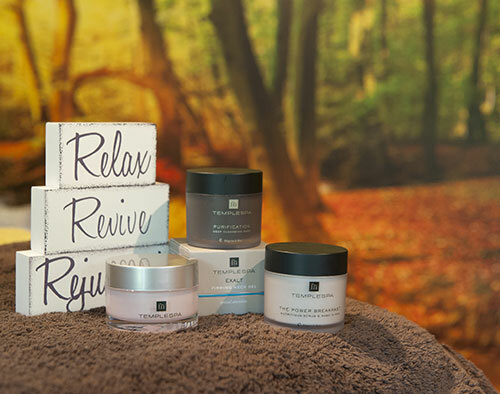 From facials to foot care, massage to manicure, there’s a vast choice to tempt you with. 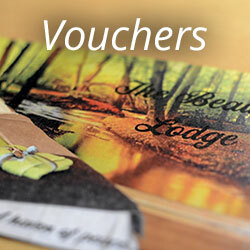 Pamper Packages are always popular too - to celebrate anniversaries, hen parties or just for a get-together. Sarah Woodrow has a long established career in the health and beauty profession, stretching over 30 years. This includes teaching, working within corporate businesses and running two local beauty salons. From young teens to a mature skin, all benefit from soothing skin care. Advice and treatments. Temple Spa is a superior class of natural products for both men and women. From gentle and relaxing to firm and stimulating depending on your preference. A choice of four varieties offered. 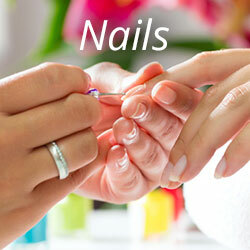 Manicures and pedicures offered to treat, pamper and improve your nails. Shellac CND are available too. The perfect solution as a gift. Can be given for a specified treatment or a monetary value. Open to guests and day guests alike. 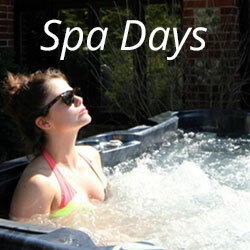 These include use of all leisure facilities, treatments and afternoon tea. 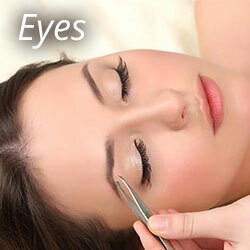 Enhance the natural look of your eye lashes and brows with a semi-permanent tint and perfect shaping too. A medically approved unique technique to soothe and relax all. Mums-to-be using a water based massage.